DeFazio Construction, LLC is your solution to any construction need! 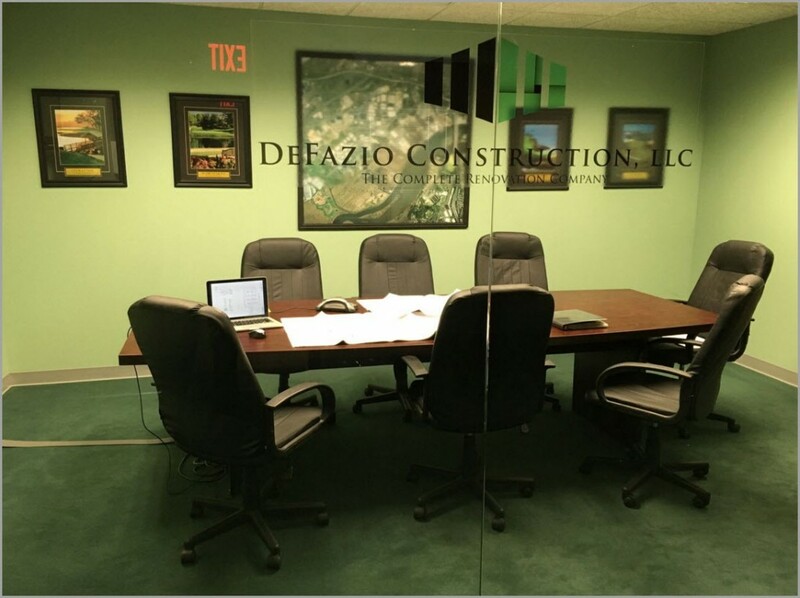 The Company was founded in 1994 by NJ General Contractor Michael R. DeFazio and continues a family tradition of providing quality construction services for over the past 30 years. We are headquartered in Central New Jersey and as a NJ General Contractor, we service customers across the entire state. If you are looking for a NJ General Contractor, call us today and let’s begin a new journey together.